Benedict Texeira is the Director of Operations at Gulf Sotheby's International Realty. Benedict comes with over 12 years of experience in both local & international markets and he possesses in-depth operational knowledge in field of luxury real estate. Benedict has previously worked for leading financial institutes such as Emirates NBD and HSBC and some very well-known real estate companies in the UAE, managing and heading their Operations teams. 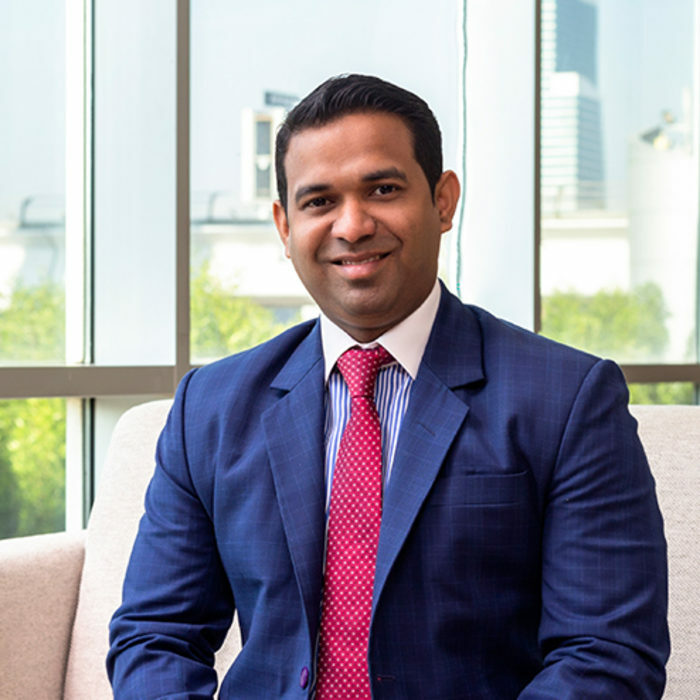 Throughout his career he has been part of business development as well as the mergers and acquisitions of companies; which have greatly assisted in the on-going expansion of Gulf Sotheby’s International Realty. He is equipped in handling complex projects, including defining customer life cycle, market analysis, restructuring and improving overall business performance. Benedict has worked on various operation models including luxury property development, luxury property management & luxury property maintenance. With great sense of digital marketing, excellent customer service experience, an entrepreneurial mind set and, most importantly, a can-do attitude, Benedict plays a key role in running an efficient and successful Operations department.